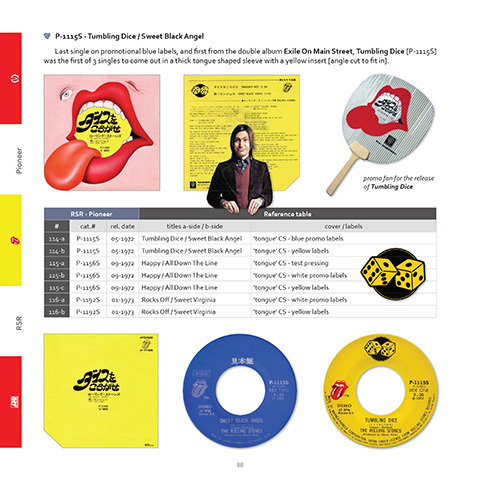 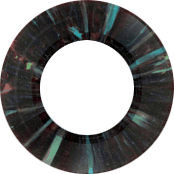 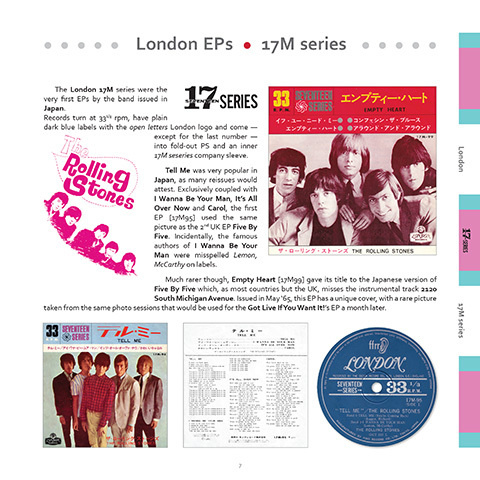 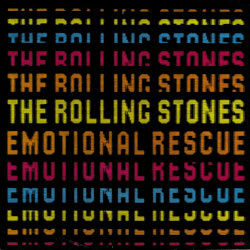 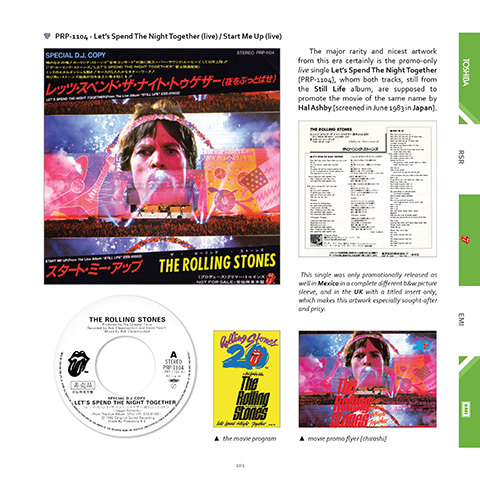 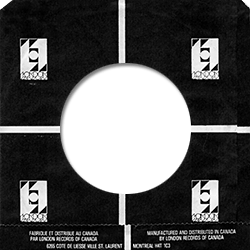 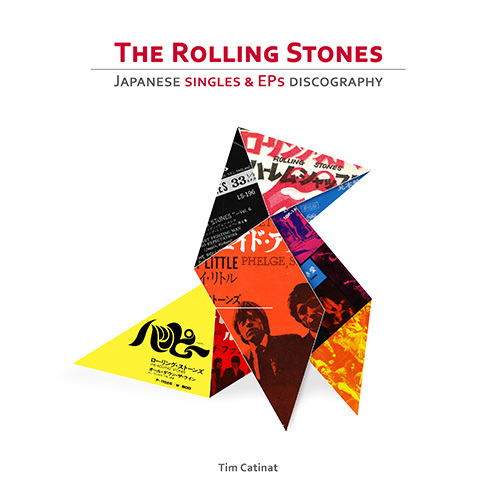 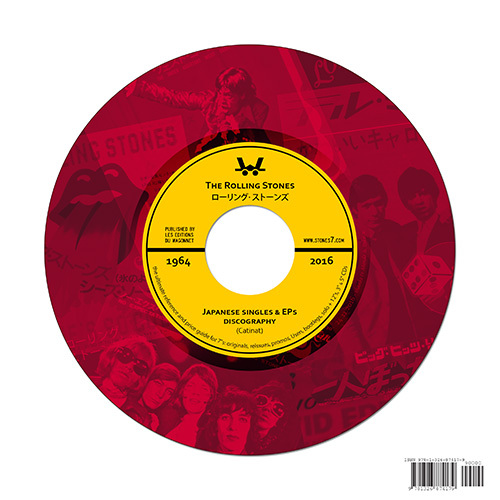 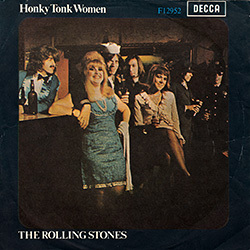 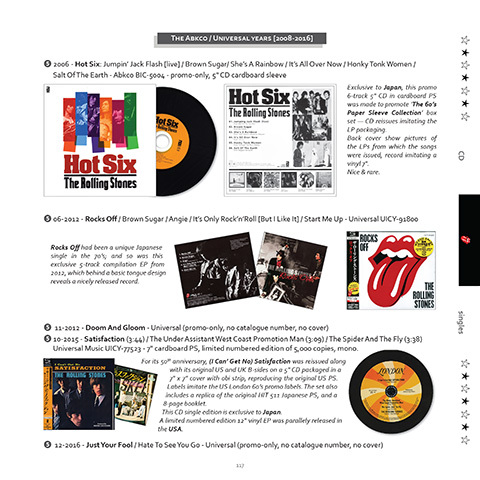 The Rolling Stones Japanese singles & EPs discography is a book in English language exclusively available via mail order. 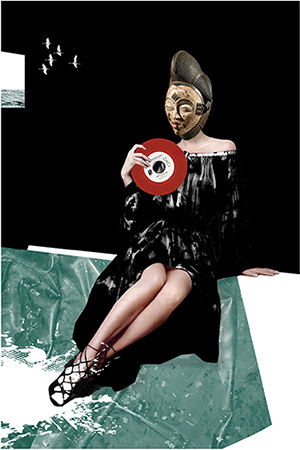 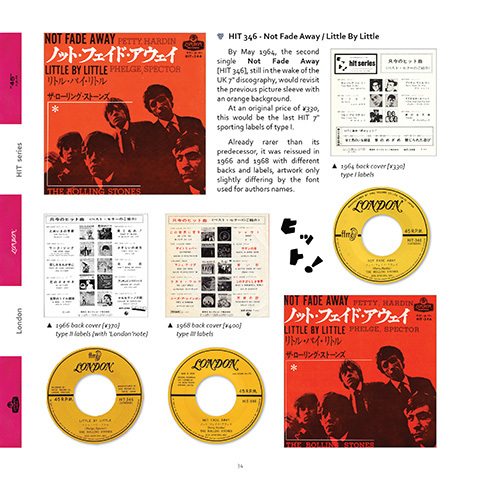 Ultimate guide for one of the most spectacular and collectable discographies on the planet, this 8.5" x 8.5" fully illustrated book of 128 pages in color consists of hundreds of pictures (covers, labels), documentation on every 7" variation (stock, promos), including Yuusen acetates, bootlegs, as well as 12"s, 3" & 5" CD singles, solo singles, a price guide and a chronology table; everything you ever wanted to know about the Rolling Stones singles & EPs from the land of the rising sun. 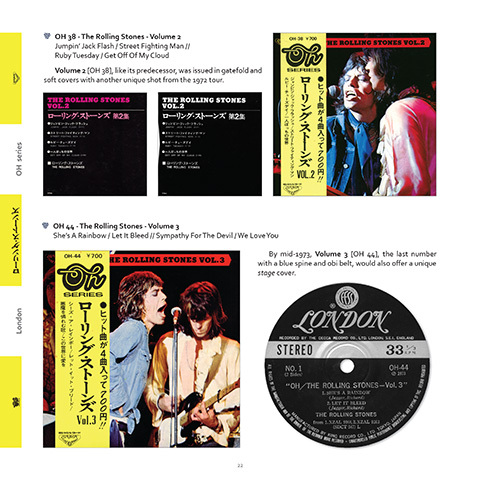 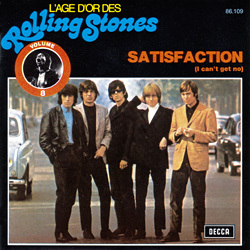 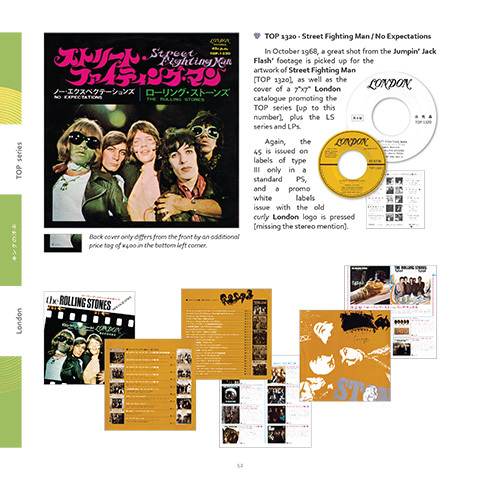 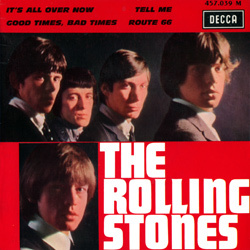 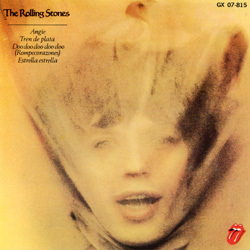 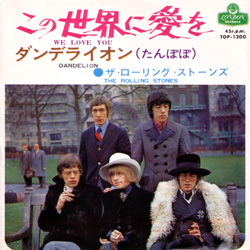 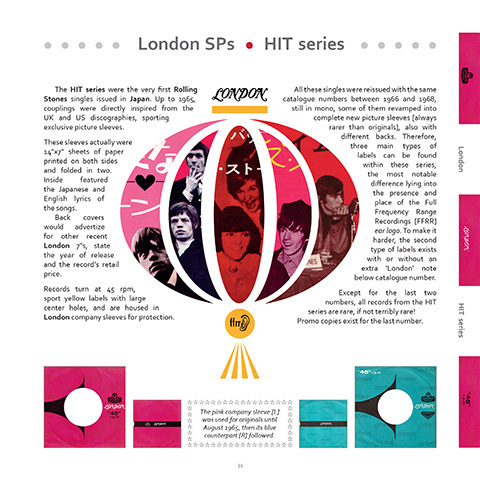 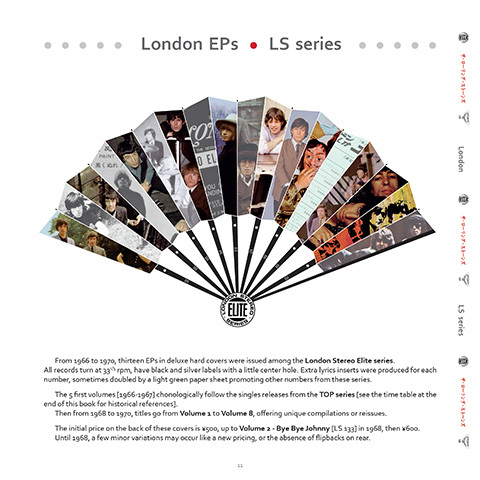 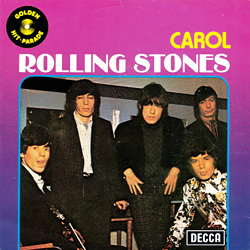 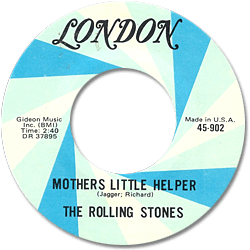 Made in conjunction with www.stones7.com and its Japanese discography, this is by far the most complete and illustrated publication existing today on the topic. 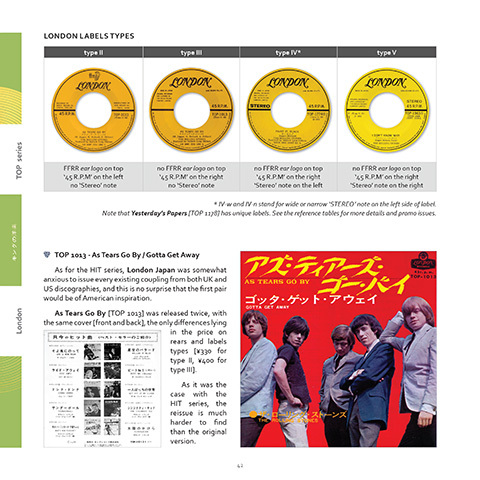 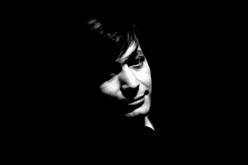 *Please do not write to this site for copies of this book, it is exclusively distributed by its publisher.